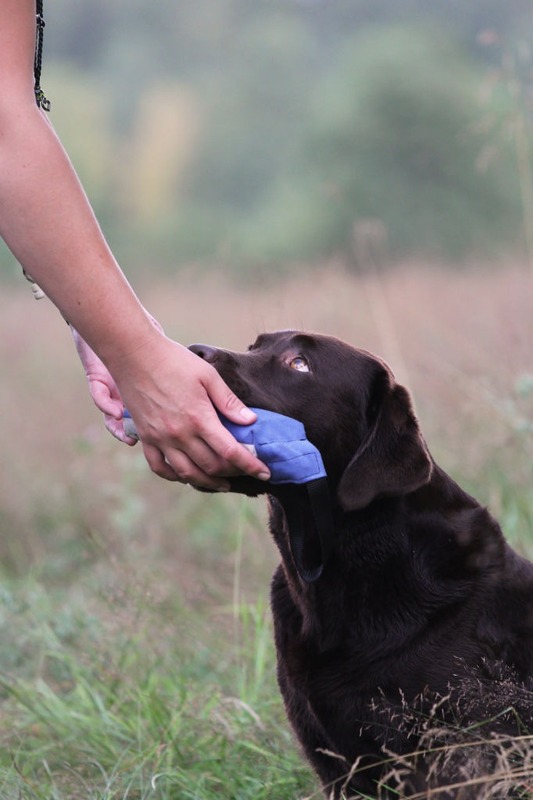 We want to continue to spread the importance of dog training with positive methods; we feel that it is almost a mission for us – to spread the word! 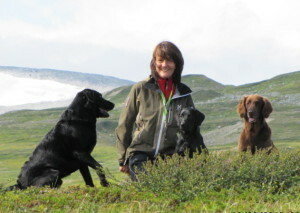 This time we have asked the dog trainer Eva Thorén Söderström a lot of questions about gun dog training. Enjoy the interview! 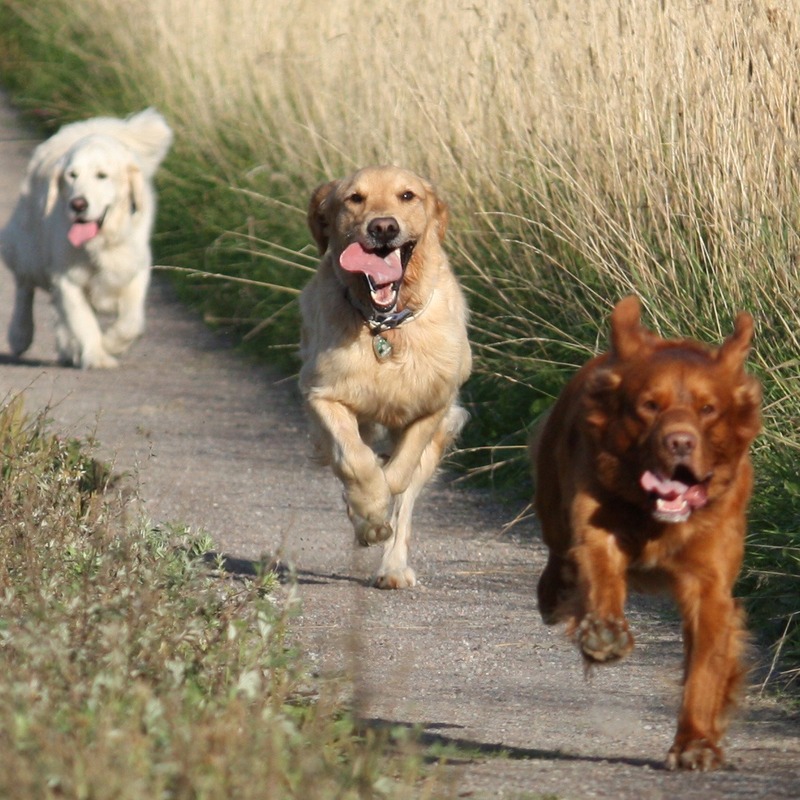 Experiences with dogs: I have trained retrieving since 1985, but I have always had dogs in my life. 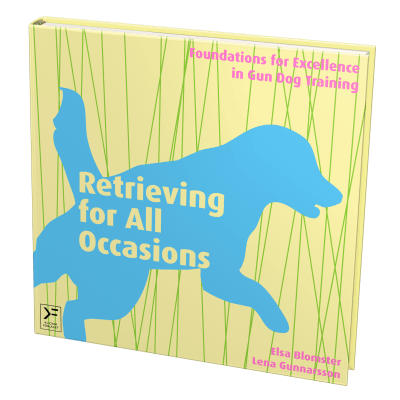 What I do as an instructor: I have courses in retrieving in Rimbo and Edsäng. I also work as an instructor in different other places in Sweden sometimes. My answer will be a bit square here. Behind my training method (clicker, that is operant conditioning with positive reinforcement and negative punishment) is not so much a philosophy but rather a scientifically based method/technology. The philosophy can be ethical thoughts about my attitude towards animals in general and my own in particular. I believe in a method that works on different types of animals and where you can present fact after fact. Where you from the beginning try to measure the results in an objective way. Where there are “learning laws” to lean on and an ocean of knowledge to learn. To train chicken was the best dog course that I have been to and I got a lot of aha experiences. I am fascinated by learning and behavior and how it can change. 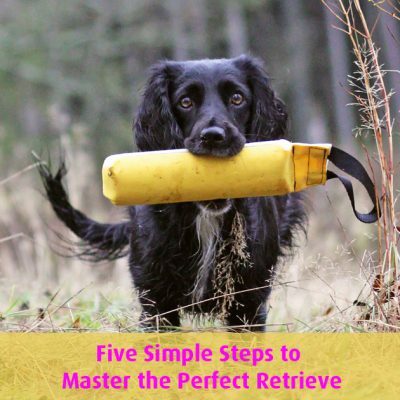 This method of training made me a better dog trainer – a trainer who doesn’t involve emotions, in the same way, in the training itself. I got so busy with observing, marking, and acting. Not with the method itself, but with all misconceptions, ignorance, and strange attitudes towards it. Something that might cause practical and economical problems is that it is difficult to control rewards that are alive and then gradually increase the difficulty during the hunt. To buy a real hunting situation for training is not cheap. What I mean is that the method itself has no disadvantages but the surroundings have. Bob Bailey – I hardly have words for his knowledge and his ability to impart knowledge in both theory and practice – outstanding! Lars Fäldt – it was through his classes in ethology that everything began. He is a science geek and it suits me perfectly. He has taught me so much about what a dog is. I try to notice the slightest sign of stress and I try to learn this: “now this particular dog’s level of stress should not increase”. What stops or decreases the level of stress is different for different dogs. I use tactile signals. How I reward my dog is important. I don’t train if I feel “out of balance” myself. I think of the environment in relation to what I think can raise the dog’s stress level. It should be fun all the way. I should constantly get better at reading my dog. If I get stuck in the training and can’t manage to find a way out of it, I should ask for help. I do not want to expose a young dog or myself for training methods with harsh punishments. It is important to rehearse and learn the fixed patterns in the training and I am not aloud to be careless with them. It is important to be able to distinguish between “stroke of luck” and if the dog really knows the behavior. 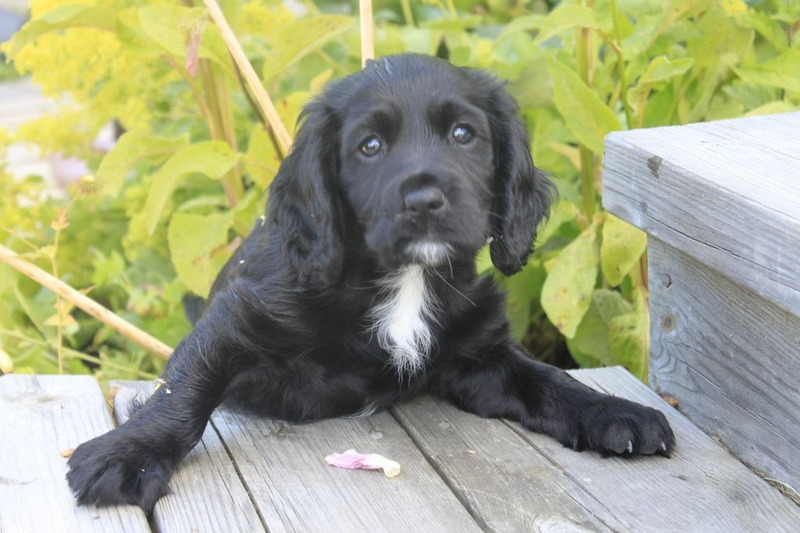 To gradually increase the challenges for the dog, depending on how much the dog knows. To learn as much as possible about trials on all different levels, if I want to start on trails. The dog should be able to be by my side, even though I may be moving or might stand still, what ever happens around us. The dog should be in the physical position that I want her to be and the dog should mentally be with me – and want to be there. Thank you so much for this interview, Eva! Good luck with all your training and trials in the future! We hope that many of you have been inspired by the interview with Eva. 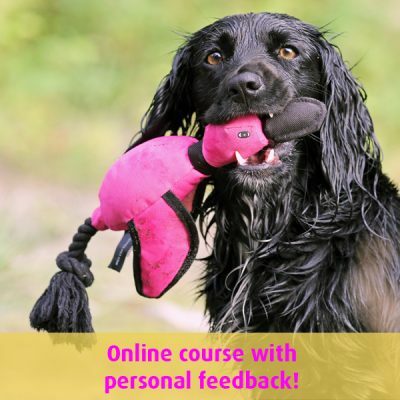 We will continue to interview interesting instructors and dog trainers. Tell us if you would like to know more about a certain dog trainer.